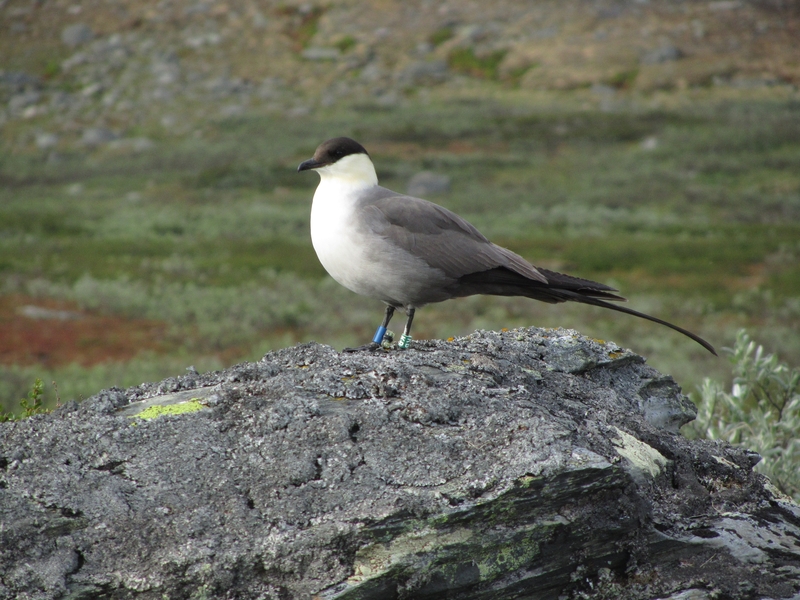 Long-tailed Skuas are individually marked with colour rings at Ammarnäs since 2010. Birds are ringed with green rings with a two letter-combination, to be read from top to bottom. In 2011-2014, some individuals were also equipped with geolocators, which are attached to blue rings. 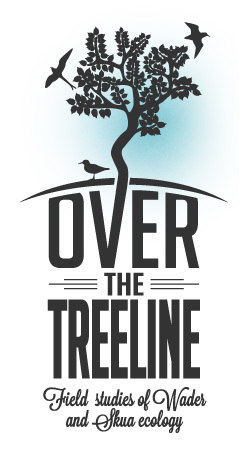 See also the CR birding website.